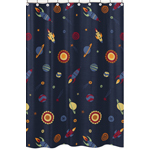 Welcome to our section of Fabric Kids Shower Curtains! 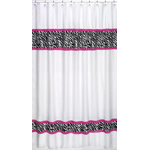 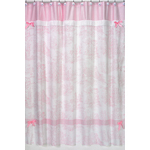 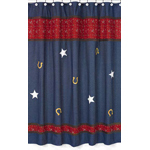 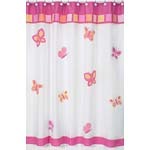 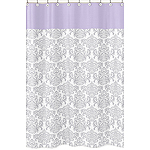 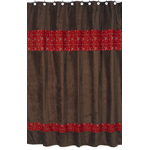 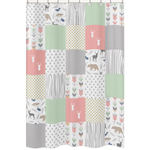 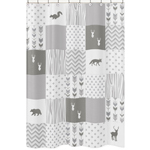 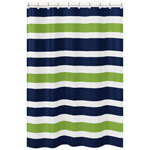 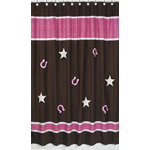 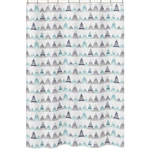 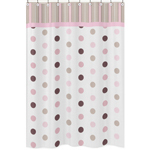 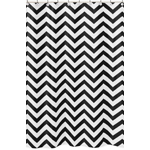 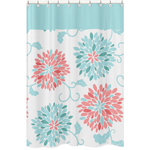 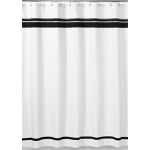 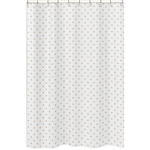 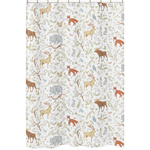 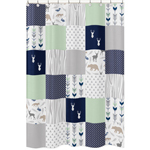 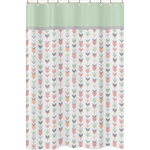 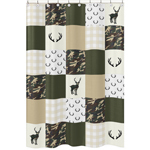 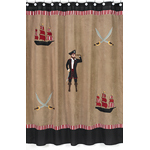 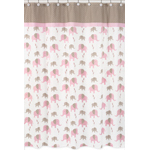 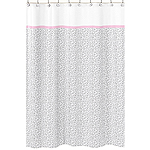 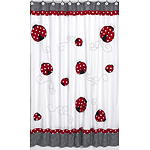 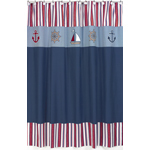 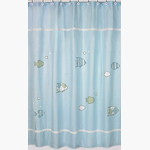 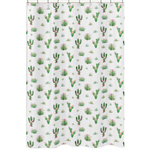 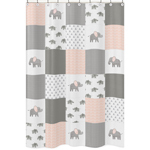 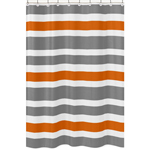 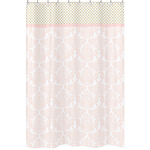 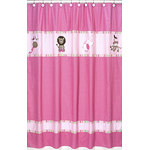 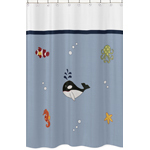 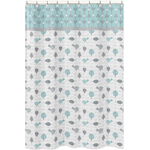 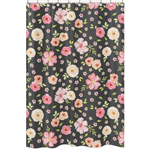 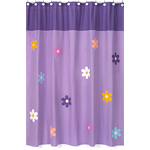 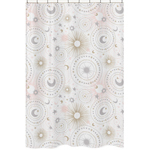 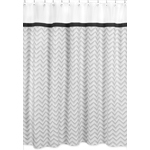 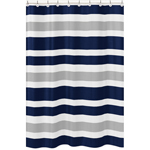 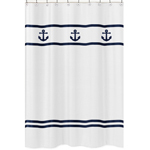 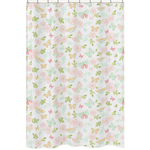 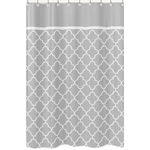 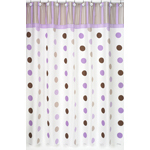 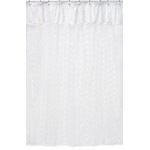 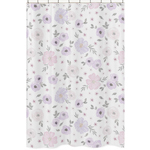 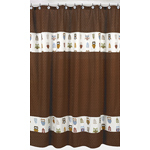 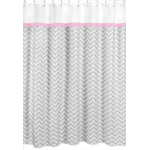 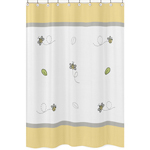 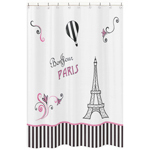 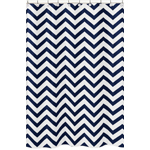 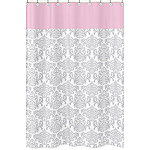 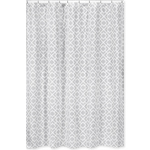 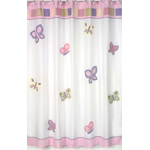 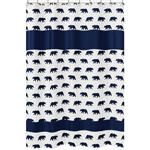 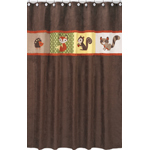 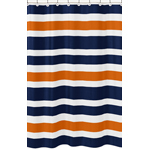 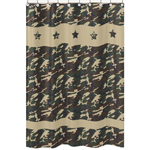 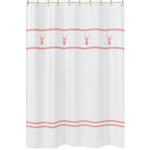 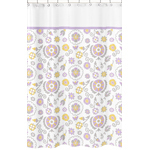 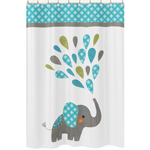 Here you'll find many of our adorable bedding prints on quality 100% cotton shower curtains. 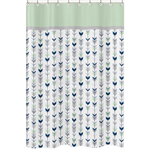 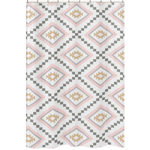 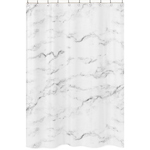 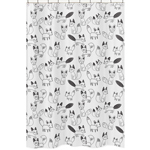 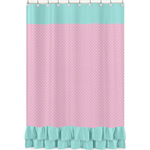 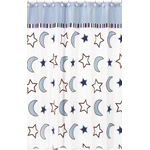 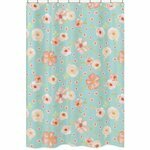 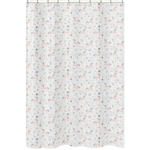 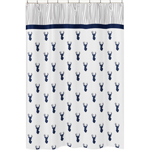 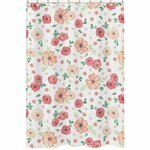 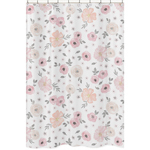 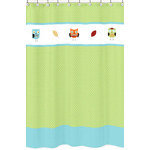 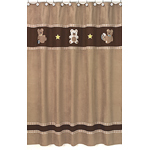 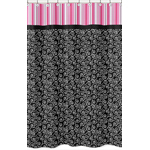 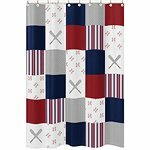 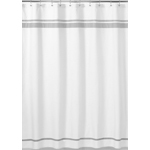 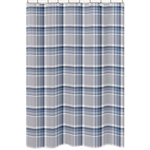 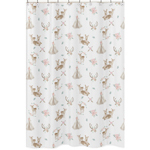 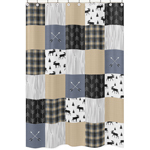 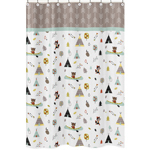 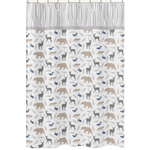 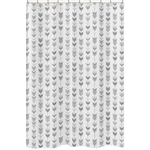 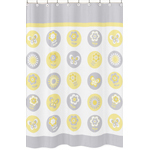 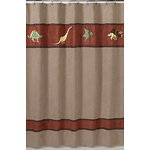 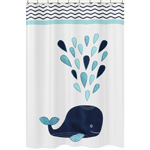 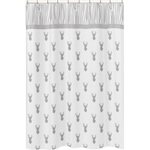 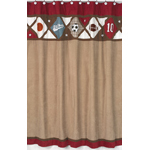 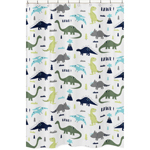 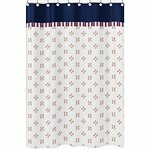 With detailed embroidery and the added benefit of being machine washable, these kids shower curtains are the fastest way to carry over your child's bedroom theme into the bathroom.